Emerald Casino in Clondalkin Ireland offers many games. 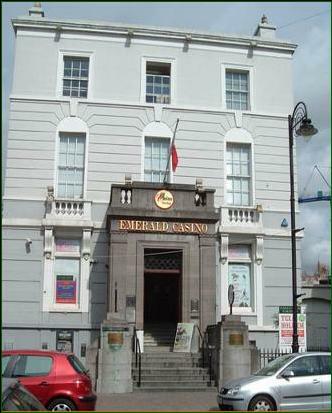 Emerald Casinos operates three different casinos in Dublin, and the biggest one is situated in Clondalkin, Leinster, in the west of Ireland. In fact, this casino is the largest in all of Ireland. 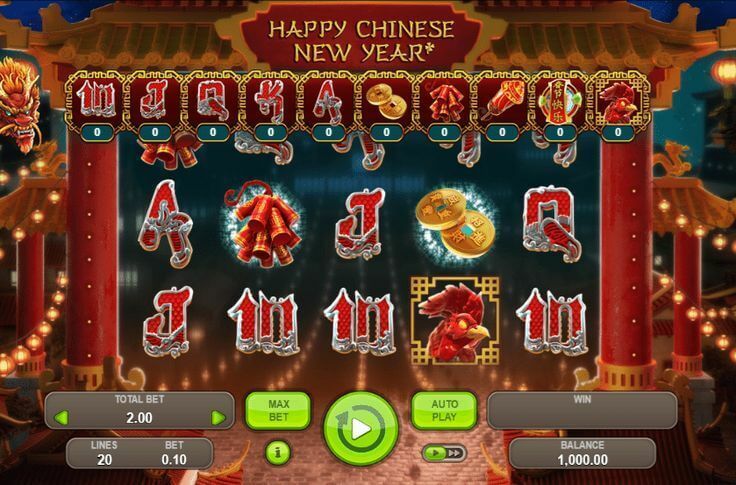 All three of these Emerald casinos remain consistent with this established format, and all offer great gaming action to players, whatever game they may enjoy playing the most. Emerald Casino in Clondalkin Ireland offers a huge variety of everyone’s favourite games, whether slot machines or table games. If you are in the area, looking for some fun playing casino games, there is really only one place that is going to provide such a comprehensive array of game possibilities. There is a wide variety of games available in the Emerald Casino at Clondalkin Ireland. 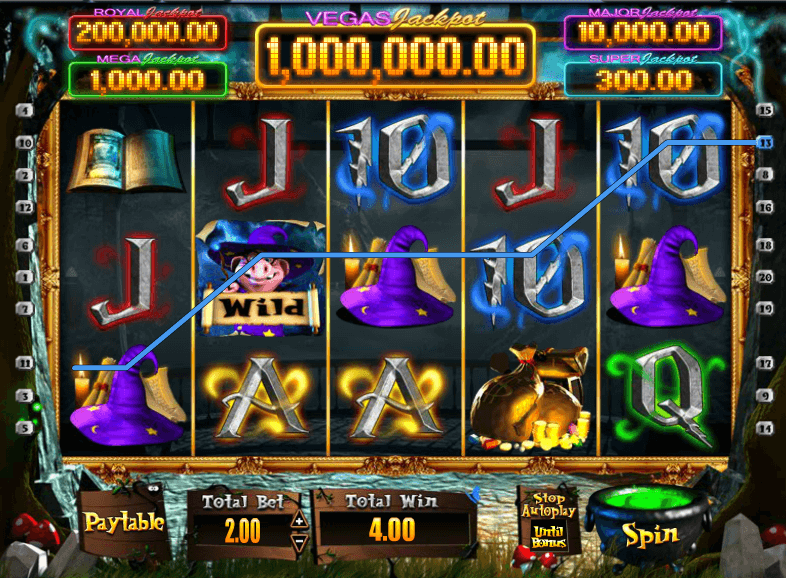 Any player who is a fan of playing slot games, will find all the familiar favourites here. The range of slot games is growing every month, and all the latest games from all the leading games developers are available in the Emerald Casino in Clondalkin Ireland. There is already a huge choice of over two hundred of the latest and most popular slot machines, ensuring that all players get the chance to play all of their favourite games. Players will also see five banks of electronic roulette machines. 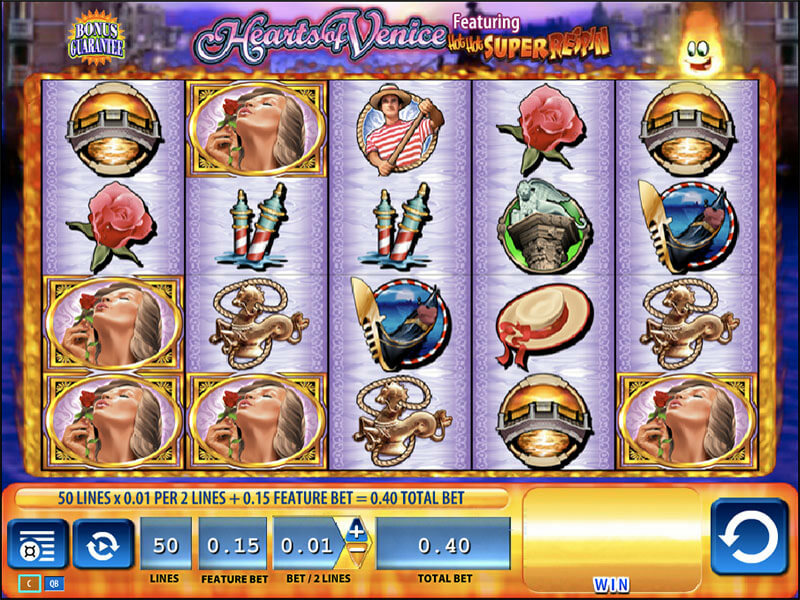 There are no special roulette tables in the casino, so any player can enjoy the digital version whenever they please. There are two blackjack tables and twenty Texas Hold’em tables. They also offer a rarity in Ireland, which is a Caribbean Stud poker table. This casino does not offer a sports or racing book. The gaming company that operates the three Emerald casinos makes the best use of their space, and has expanded the premises during the years to accommodate the ever growing number of visitors to the casinos. The biggest attraction of the Emerald casino in Clondalkin Ireland, however, and the main speciality of the house, is the offer of the best poker action in the country. All three of the Emerald casinos specialise in their poker rooms, but the Clondalkin casino features a huge poker room with twenty tables and two hundred seats, which is the largest poker hall in Ireland. They host many poker tournaments in this casino, which are among the highest paying tournaments in the country, and offer some huge prizes. This is also the casino chosen for the playing of some of the many important championship games, both local and international. 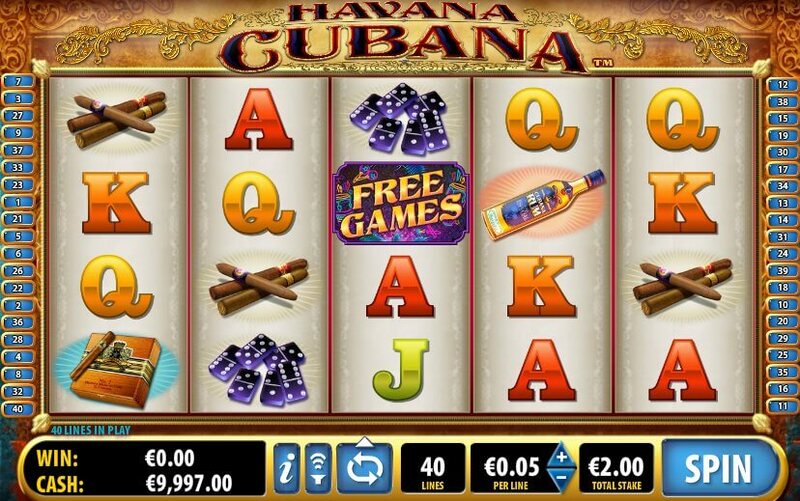 Players can simply register for a free membership on arrival at the casino, and then begin playing in one of Ireland’s most extensive range of casino games. If the player is an enthusiastic poker player, then all the action anyone could want is catered for in the Emerald Casino in Clondalkin Ireland. There is also a variety of bonuses offered at the casino to encourage players to make use of their games. The Emerald Casino in Clondalkin Ireland is one casino that caters for players of all the different online casino nz games.